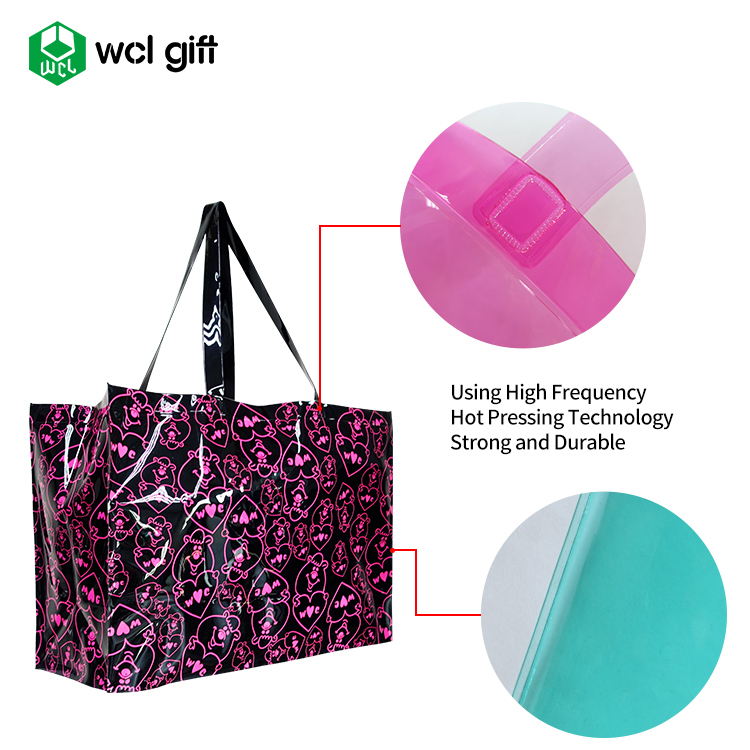 Since 2001 year we started the development and production for waterproof phone bags, heat pack, cold pad, PVC hand bags and other promotional PVC/TPU/PU leather gifts. 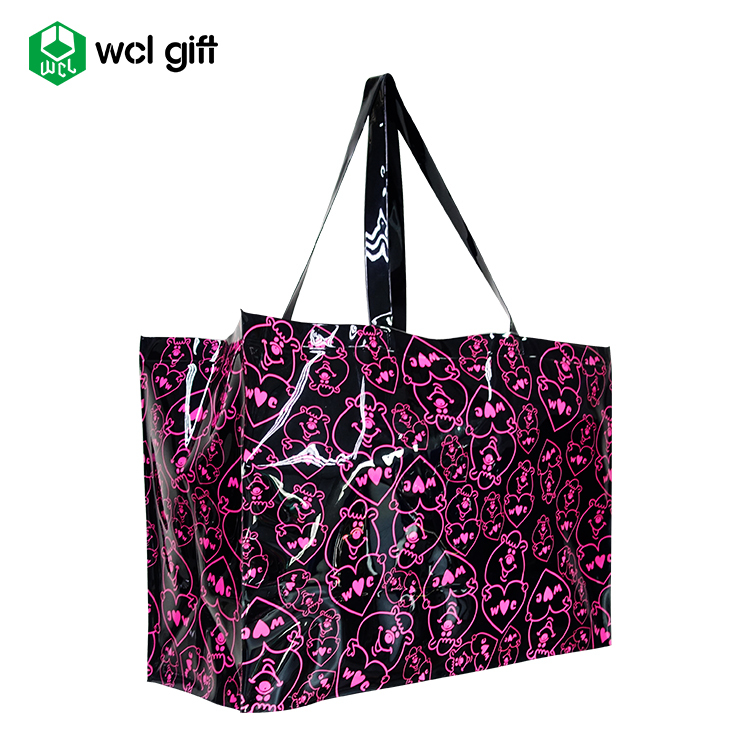 During this time several generations of items were produced under the WCL gift factory. 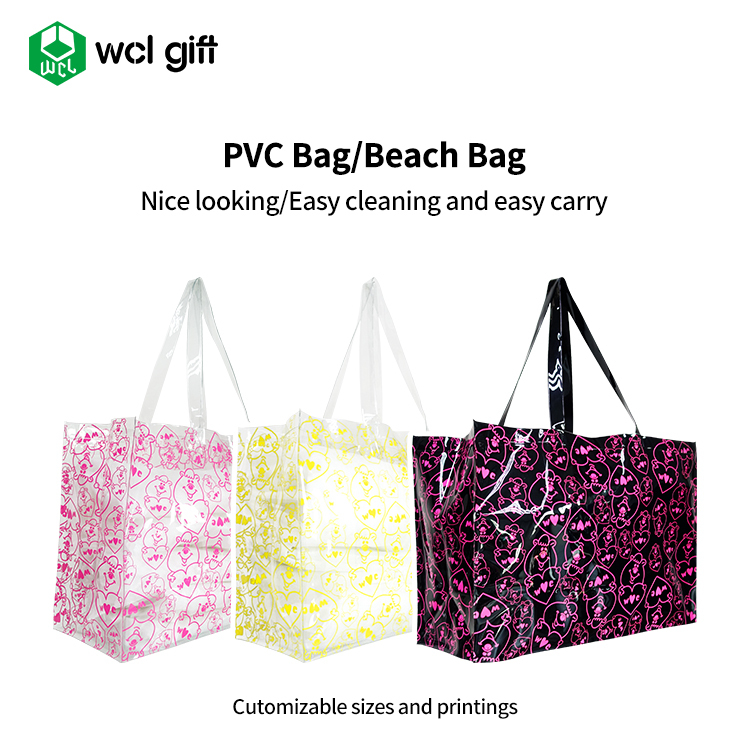 A wide range of equipment suitable for any purpose and business sectors, customized brand,promotional gifts, winter premium, summer premium, outdoor sports such as camping, hiking,swimming,traveling etc. Great team with 3 engineers, 5 QC, 5 salesmen, 60 workers. We have passed the international certification of BSCI , SGS,MSDS, FDA and IPX8. 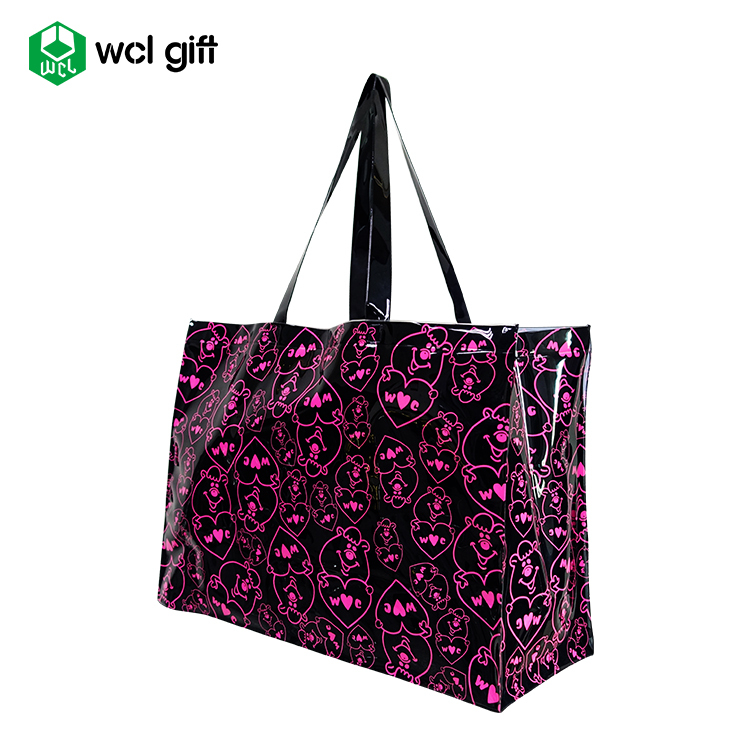 We're able to provide sample in 2-5 days, 100% quality control and in time delivery service. Q:Are you a trader or manufacturer ? A:We are manufaturer , welcome to visit our factory in Shen Zhen . 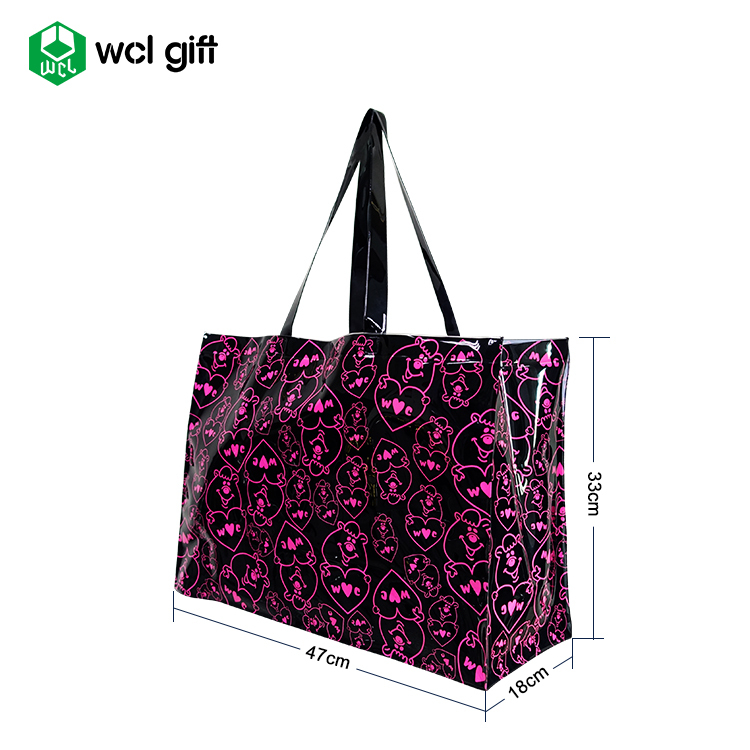 A:It depends on your order item and quantity, usually 8~25 days in normal season. Q:Can I request samples ? 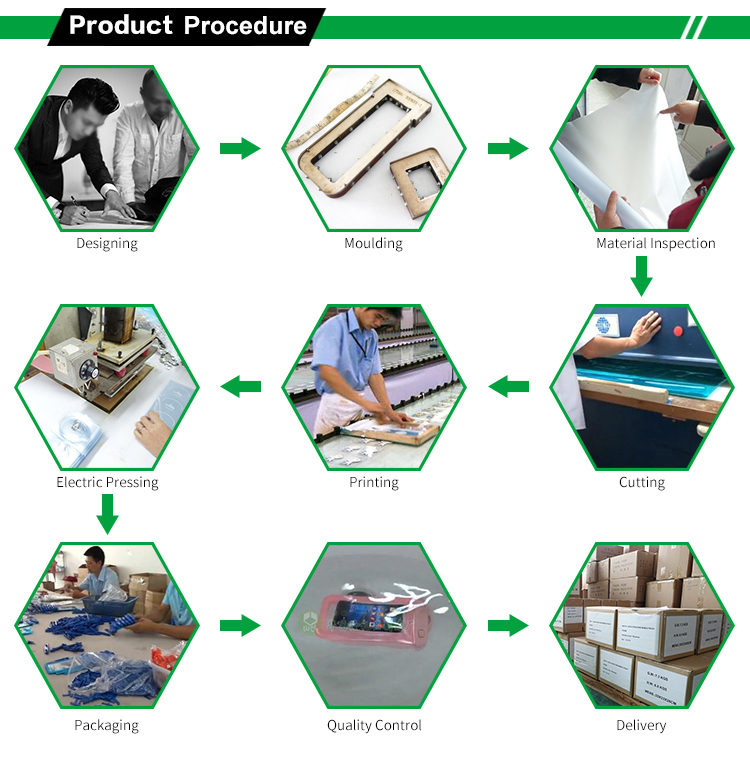 A:Yes,existing stock samples can be sent immediately,and customized samples with customer's design can be ready in 3~7 days. Q:What's the sample policy ? 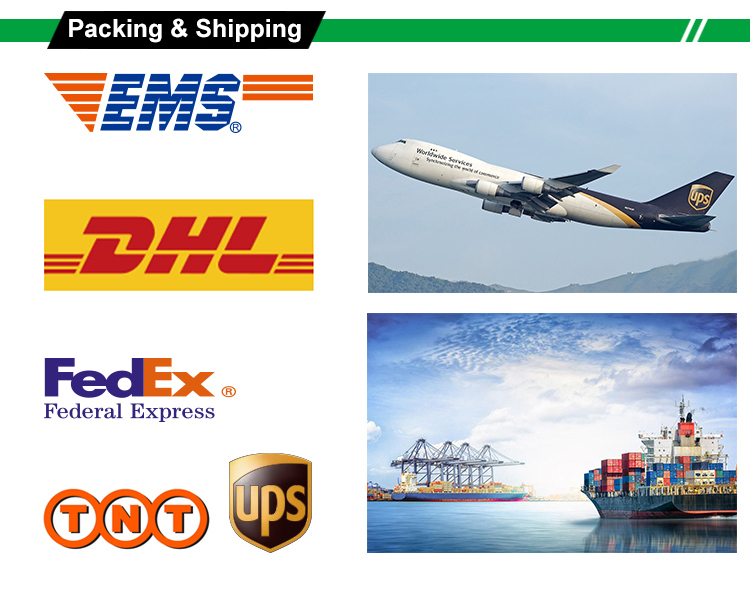 A:Existing stock sample is free,but shipping cost is borned by the buyer we can send 2~5 pcs by customer's courier account No. 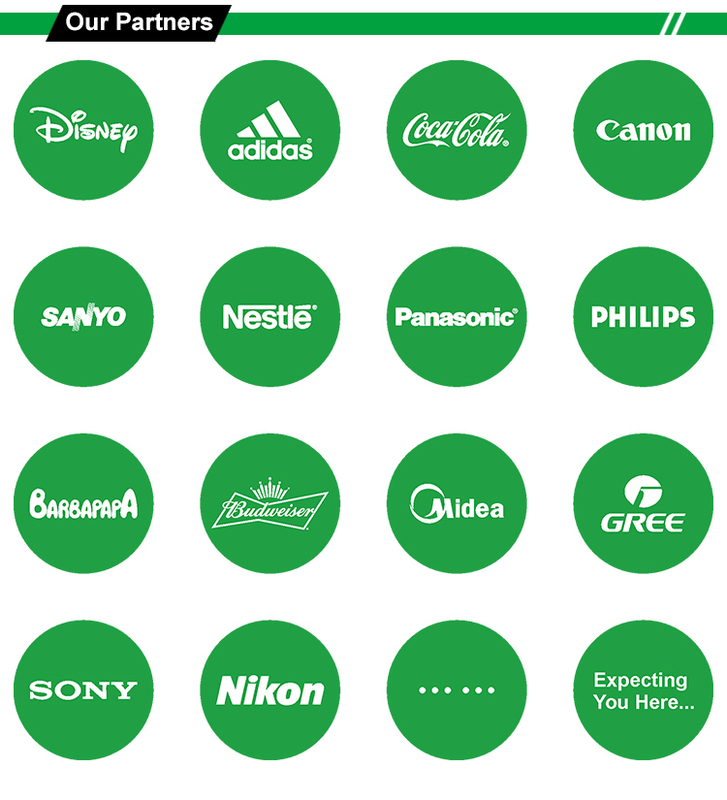 If OEM sample is required, sample charge will be incurred, we will quote accurate cost upon customer's design. Q:How can you ensure the quality inspection? A:We have the inspection standard according to AQL 1.5/4.0, and we will send you shipment samples for bulk delivery if needed.